Cloud access security brokers (CASBs) have quickly risen to prominence and become go-to solutions for securing cloud and mobile. However, because these platforms offer a wide range of capabilities, it can be challenging to identify which use cases are most relevant to an organization’s needs. 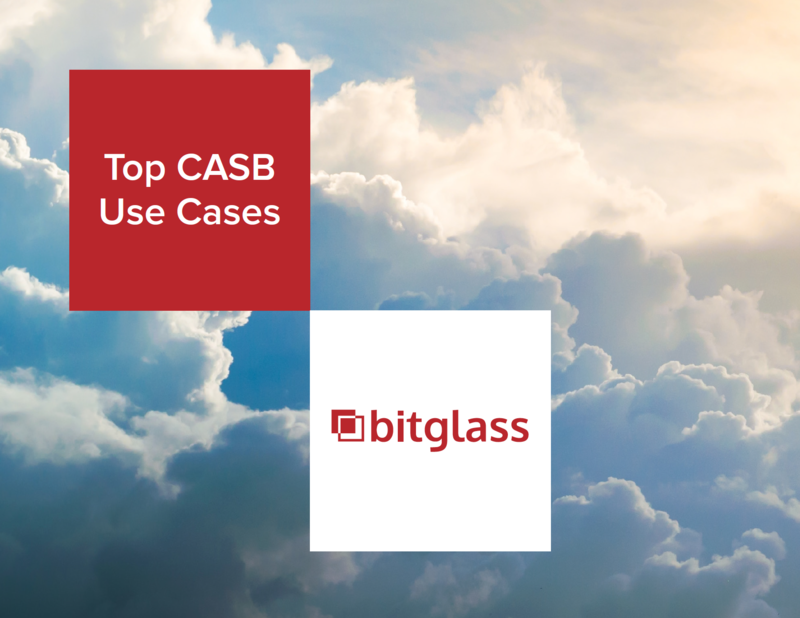 As such, IT leaders must consider all common CASB use cases to evaluate competing solutions.